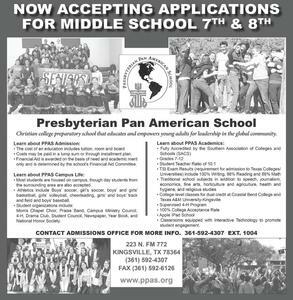 We are excited to announce that we are accepting applications for 7th and 8th grade. 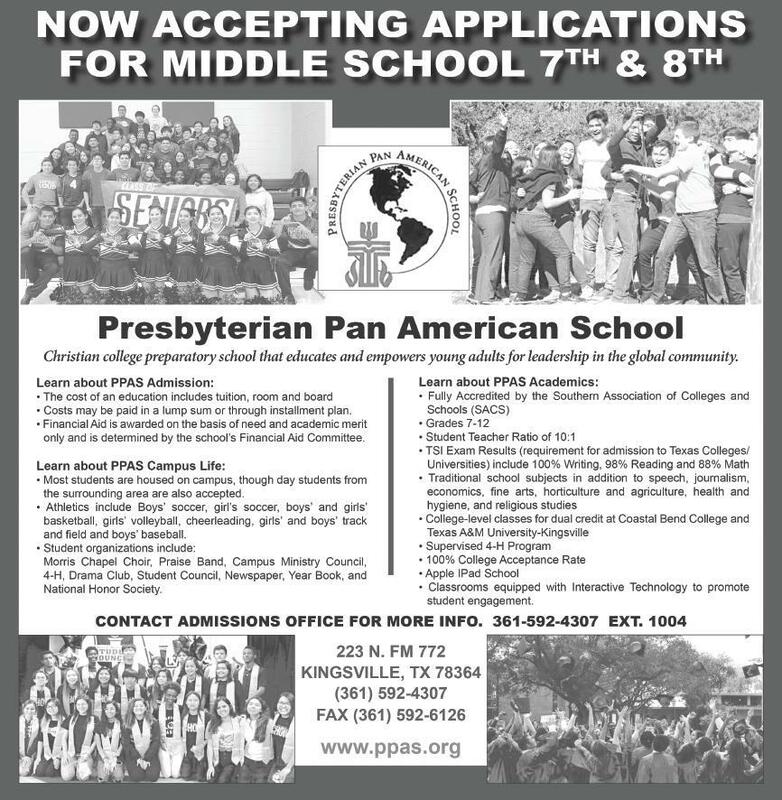 Please contact our Director of Admissions, Mr. Joe L. Garcia (jlgarcia@ppas.org or 361-592-4307, ext. 1004) for more information.